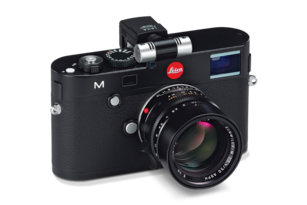 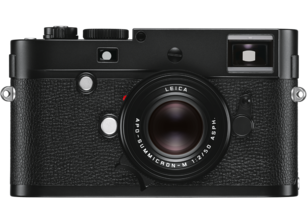 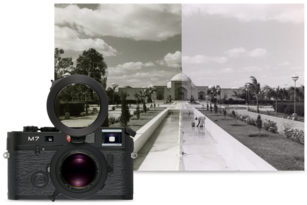 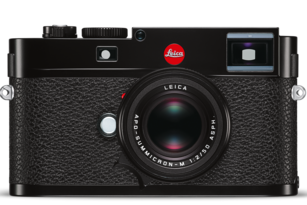 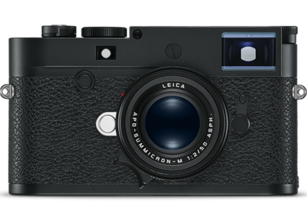 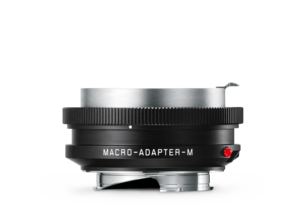 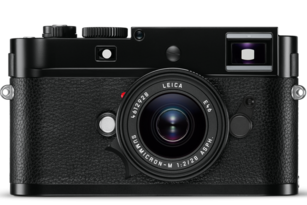 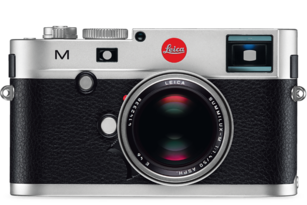 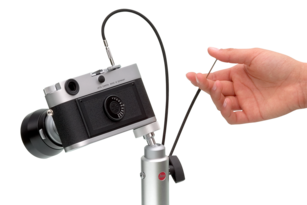 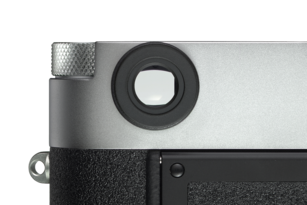 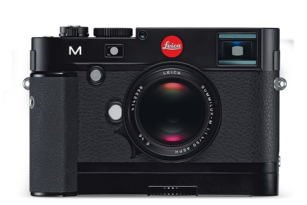 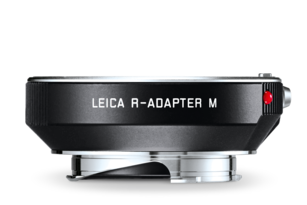 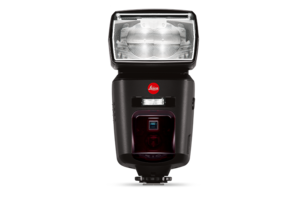 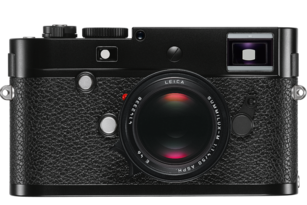 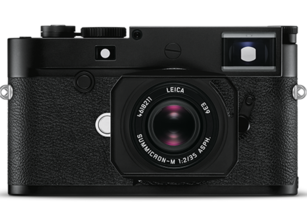 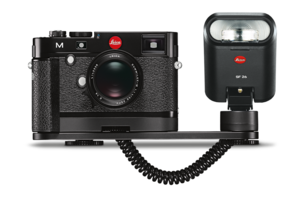 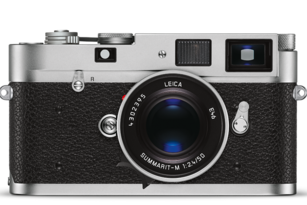 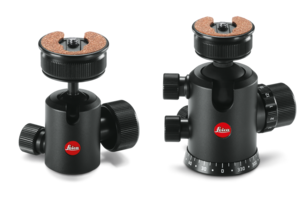 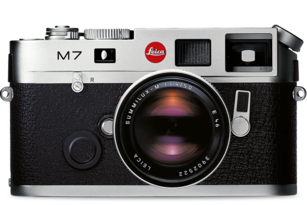 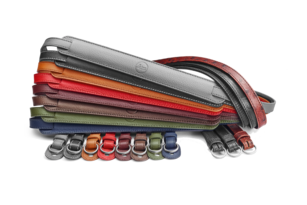 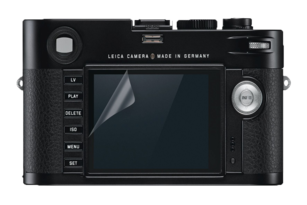 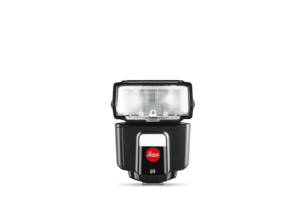 Expanding the capabilities of the Leica M/M-P.
For safe and steady handling with the Handgrip M.
Putting Leica R-Lenses to digital use. 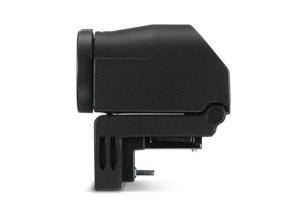 More flash options for the Multi-Functional Handgrip M.
Correcting eyesight from -3 to +3 diopters. 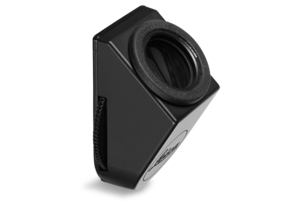 For convenient shooting from unusual angles. 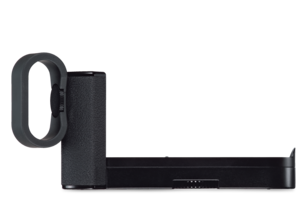 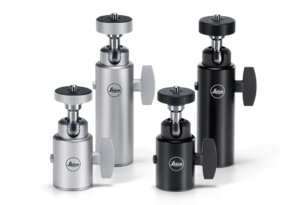 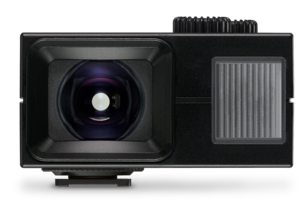 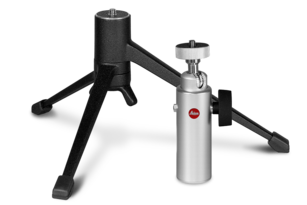 For video recordings with high-quality audio. 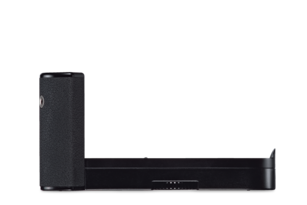 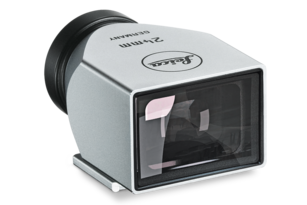 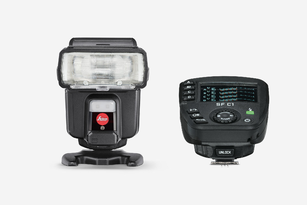 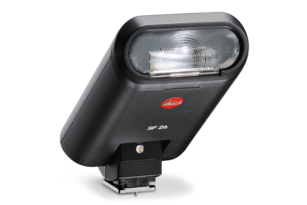 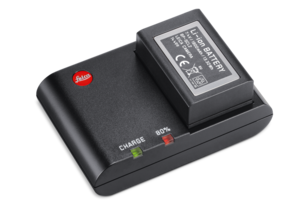 New charger units for digital M-Cameras. 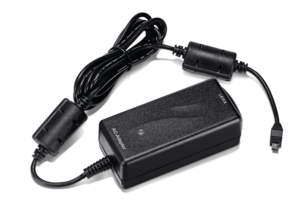 For power supply directly from the mains.